Missing teeth can cause numerous issues, including social problems and chewing difficulties. Fortunately, unsightly gaps can be filled by dental bridges. As the name suggests, a bridge essentially covers gaps between teeth. When Westminster dentist Dr. Gray Imm installs a dental bridge, he anchors each side to your natural teeth or implants to fill the gap with a replacement tooth. Bridges represent a modern dental engineering solution to the problem of missing teeth faced by patients everywhere. 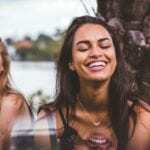 Missing teeth can cause oral health problems, impact your ability to chew effectively, and can make you more self-conscious and less confident. When a tooth is missing, surrounding teeth may shift out of place and cause a your bite to become unbalanced leading to a temporomandibular joint disorder, commonly known as TMJ. TMJ can cause severe pain and progressive loss of jaw strength over time. Chewing can become more difficult, causing you to avoid certain foods or impacting your body’s ability to digest all the nutrients because food isn’t adequately chewed. 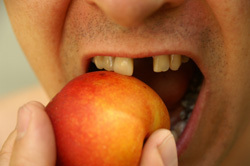 Because gaps can trap food particles, patients with missing teeth are more vulnerable to tooth decay and gum disease. Many patients with missing teeth find that they are more likely to bite their tongue and cheek. In many cases, missing teeth can cause your remaining teeth to shift until your smile loses its attractiveness. Over time, you may find you face loses its shape because your cheeks lack the support of the missing teeth. 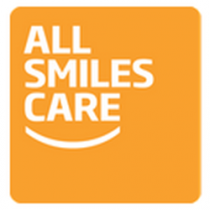 With a dental bridge patients can count on eliminating the health problems and social issues caused by missing teeth. Unlike partial dentures, a dental bridge doesn’t require special cleaning just careful brushing and flossing. 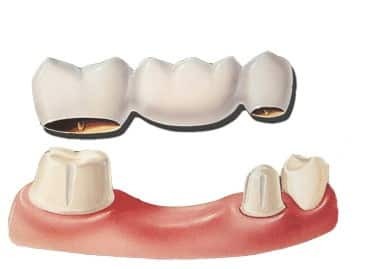 After Dr. Imm recontours your abutment teeth to get them ready to receive dental crowns, he sends impressions of the your teeth to a lab to be used as models for the production of your bridge. After production, your bridge will be fitted in place permanently. Once in place, you can expect to regain comfort and confidence when you speak, chew or interact with others. With a dental bridge, you can reclaim your life with an appealing smile and the ability to chew easily at every meal. Satisfying results can be expected by patients who choose the best dentist Westminster MD has to offer. With his experience in both cosmetic and general dentistry and a strong commitment to giving patients amazing results, Dr. Imm can ensure that you enjoy the highest possible standard of dental care.